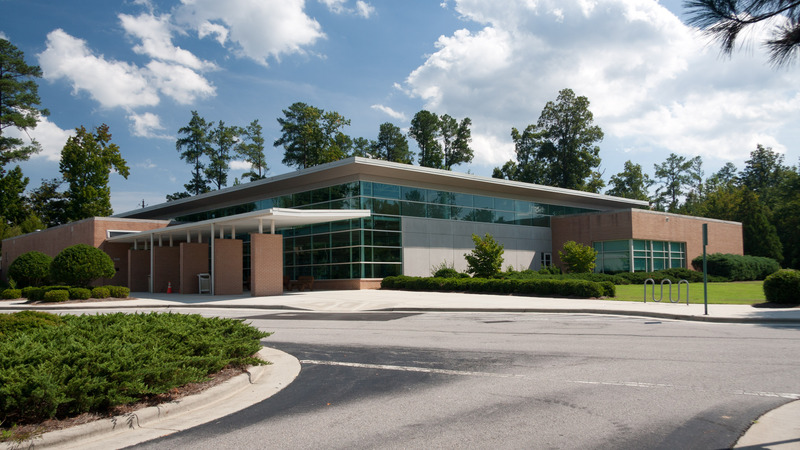 The Wake County East Regional Library is located in Knightdale, NC. This work by Erich M. Fabricius is licensed under a Creative Commons Attribution 3.0 United States License. Reuse should attributed to Erich M. Fabricius and linked to http://www.fabriciuslaw.com or this page.